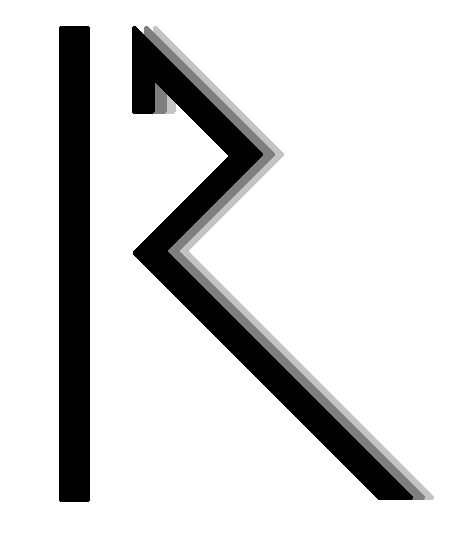 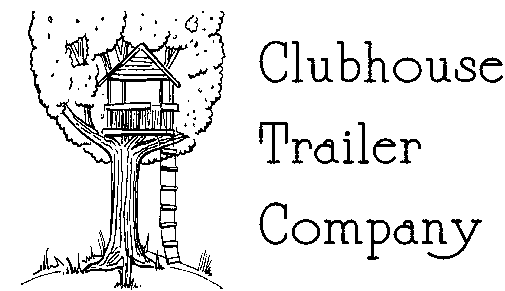 A brief look at past projects! 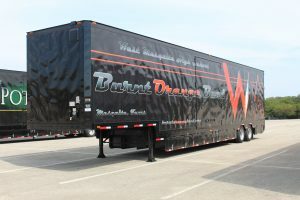 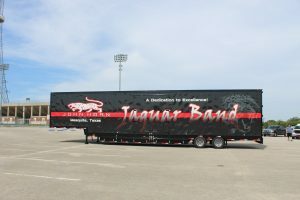 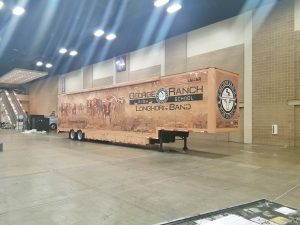 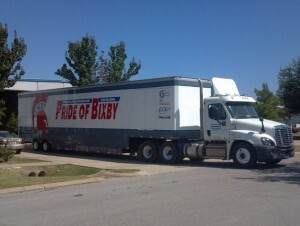 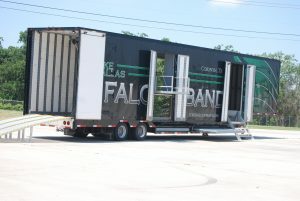 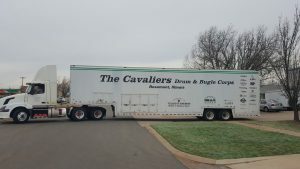 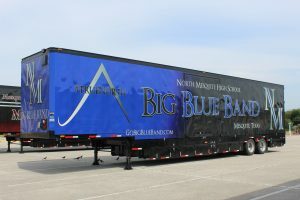 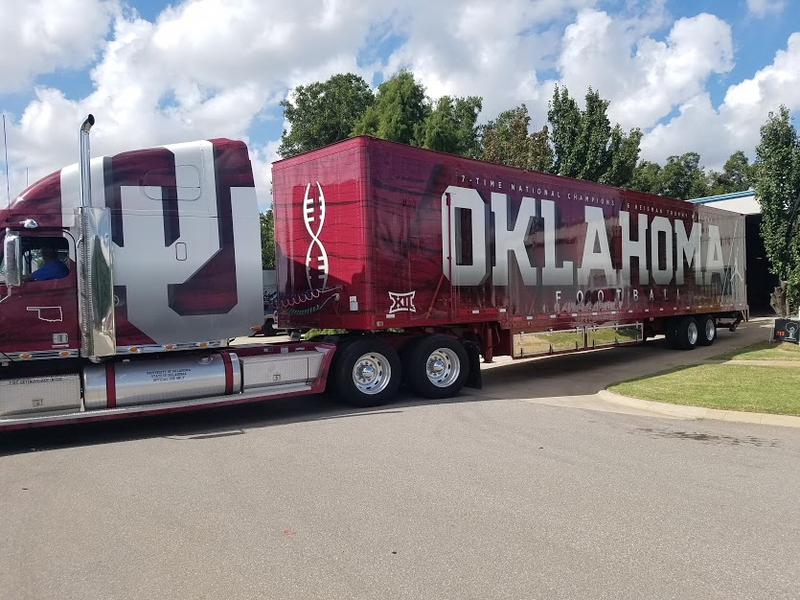 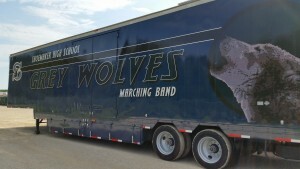 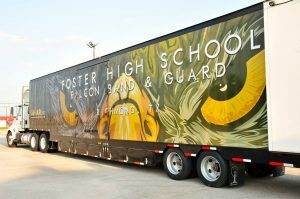 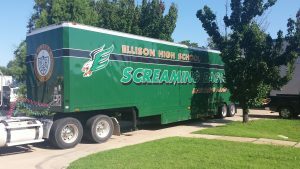 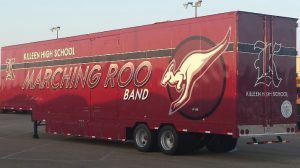 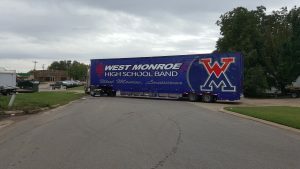 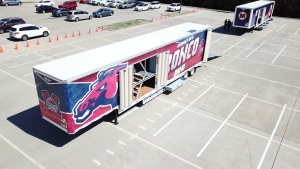 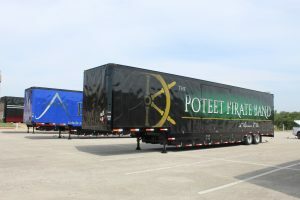 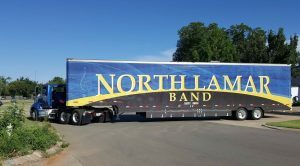 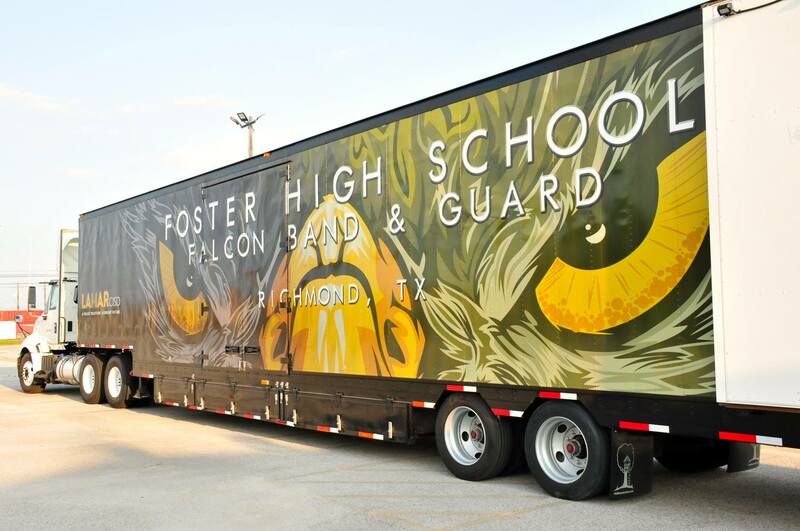 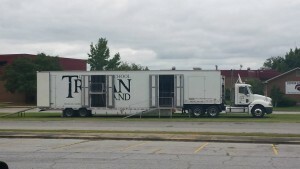 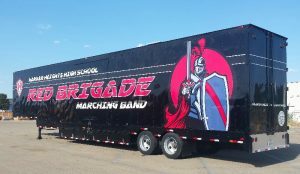 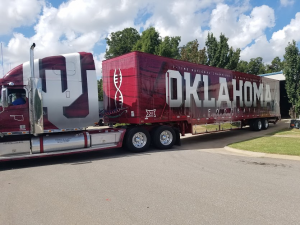 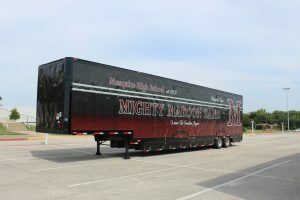 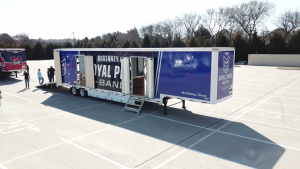 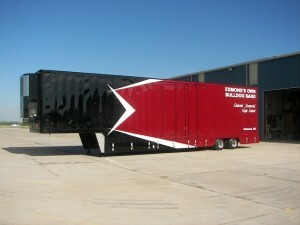 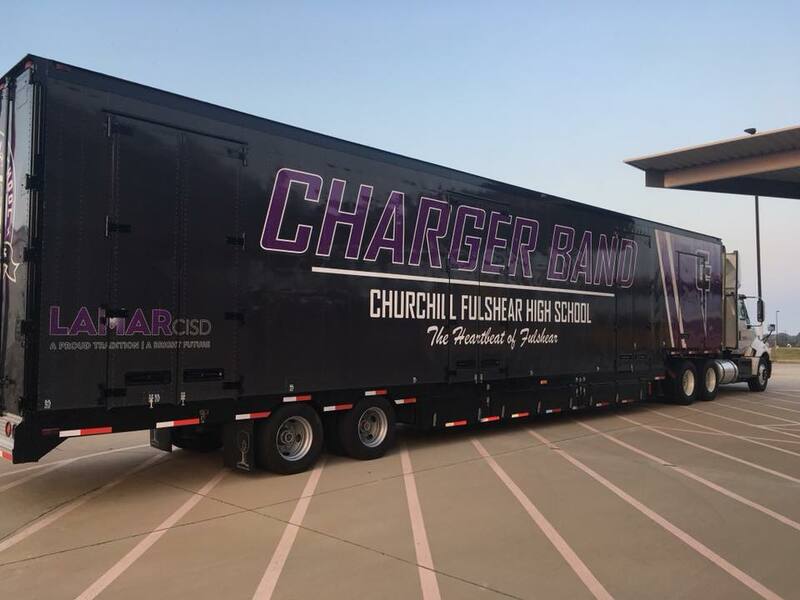 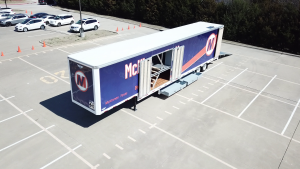 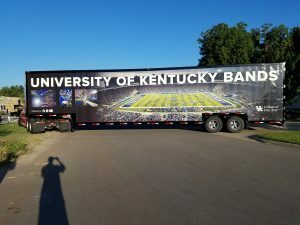 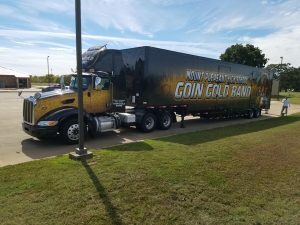 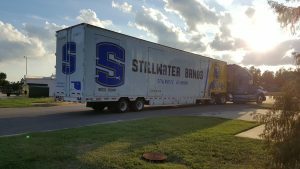 Are you looking for an empty trailer to support your band? 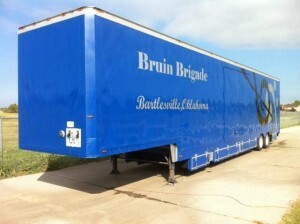 Check out our Used Trailer Page.